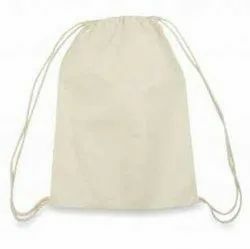 Manufacturer of a wide range of products which include jute zip pouches, cotton zip pouches and cotton sling bag. 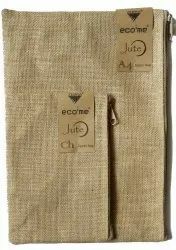 We are the leading manufactuers and suppliers of Jute Zip Pouches as required in different sizes. 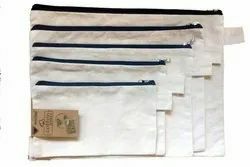 We are the leading manufactuers and suppliers of Cotton Zip Pouches as required. We are the leading manufactuers and suppliers of Cotton zipper bags and sling bags. We can custoimize as per your requirements.